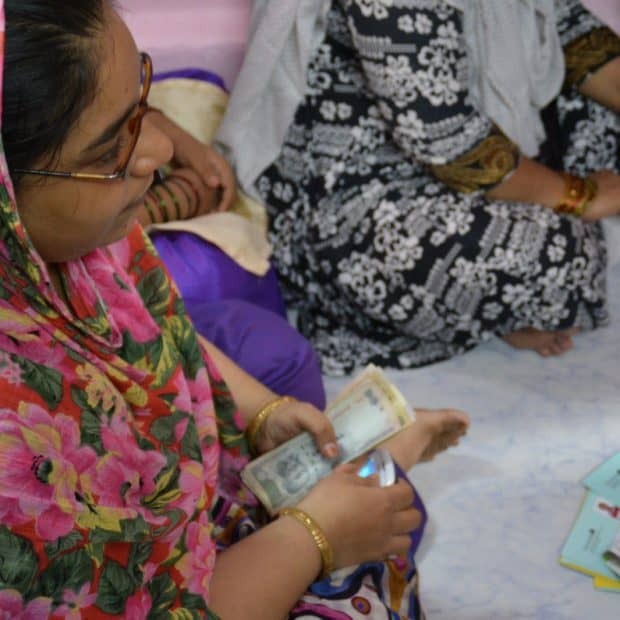 Based in West Bengal, the MFI focuses on delivering microcredit services, primarily to women, in West Bengal, Bihar, and Assam utilising the joint liability group model of assurance. Providing a combination of loans and insurance to increase economic stability and growth across an underserved population, Arohan serves 450,000 customers in rural and urban areas. In 2015, Arohan was involved in a regional flood relief initiative, providing its customers with agricultural and food assistance in the aftermath. The company partnered with NIIT Foundation in early 2016 to provide training to unemployed Bengal youth. Goodwell invested in Arohan during the Indian liquidity crisis, at a time when the company was looking for a strategic investor and capital infusion. 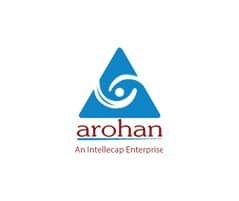 Since investing, Arohan has successfully restructured and has been achieving growth.